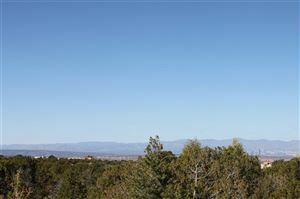 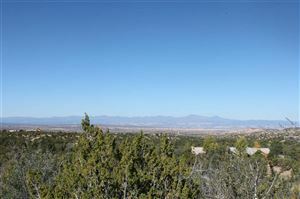 Located in the desirable Los Caminitos neighborhood near the Four Seasons resort. 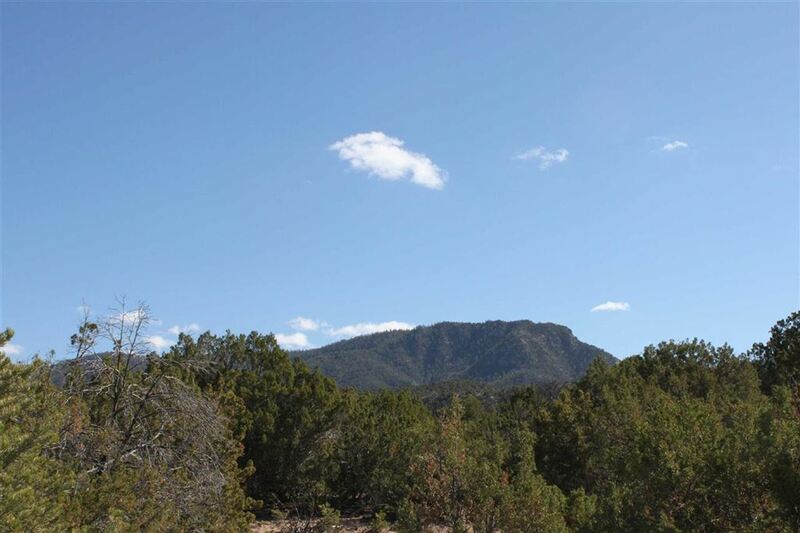 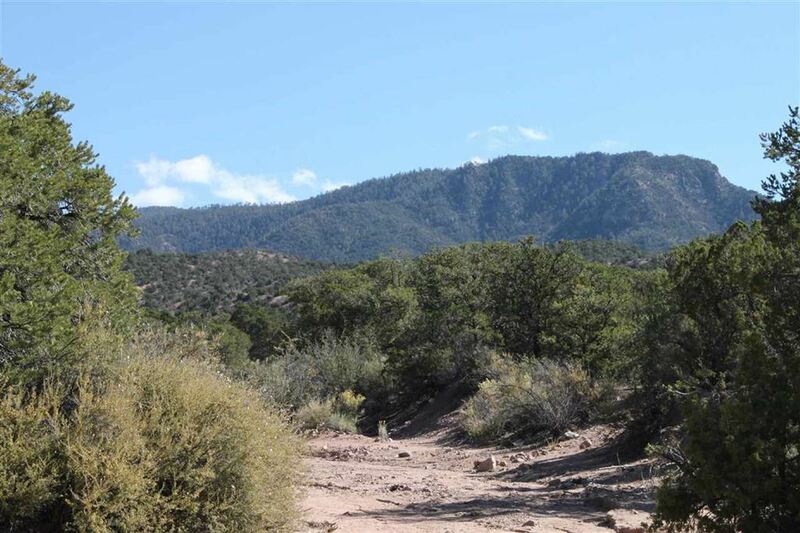 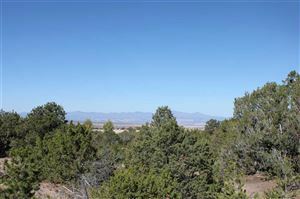 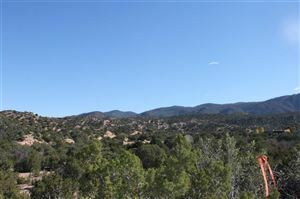 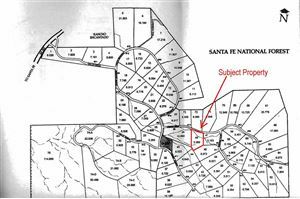 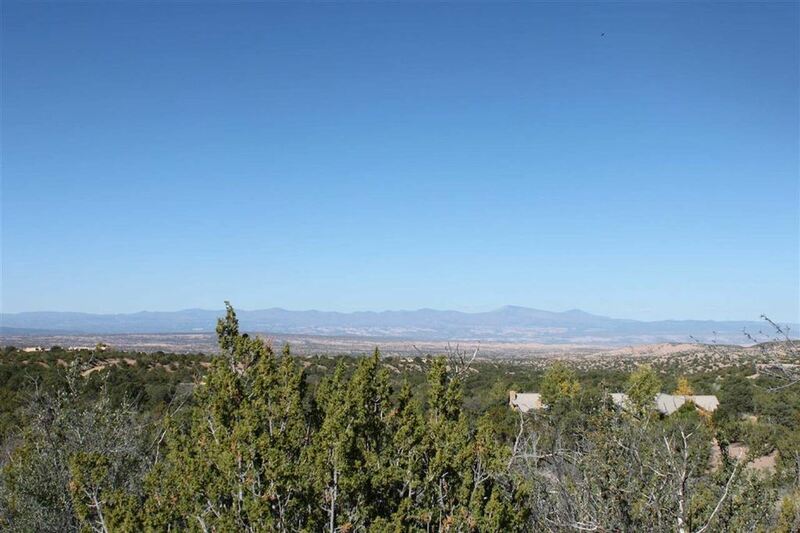 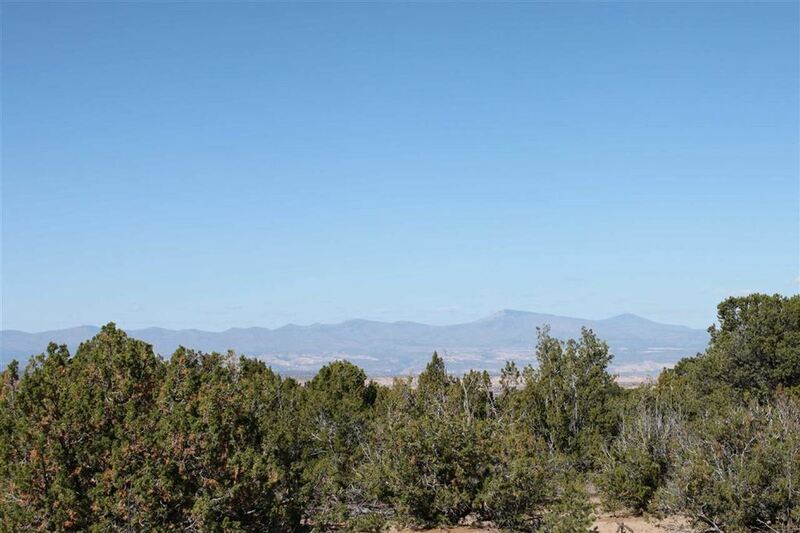 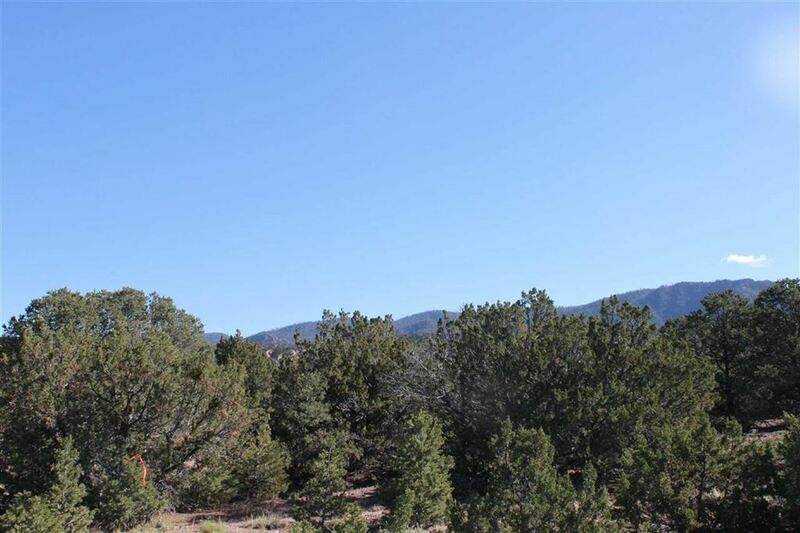 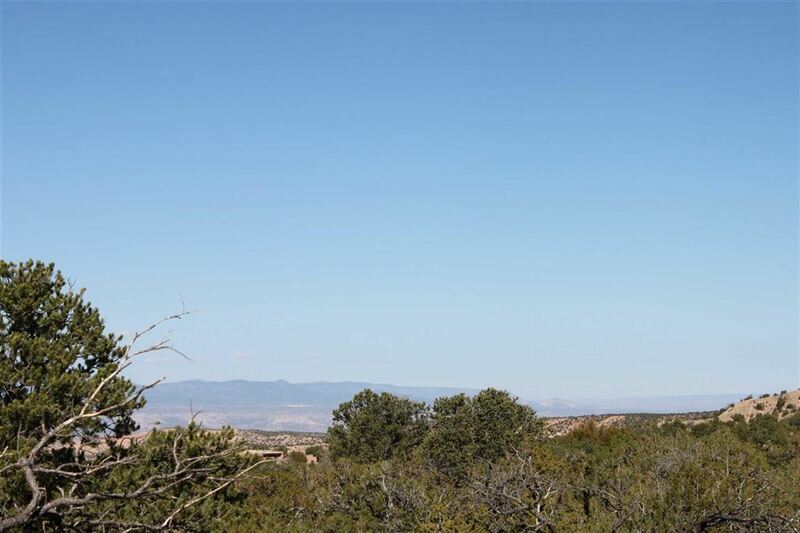 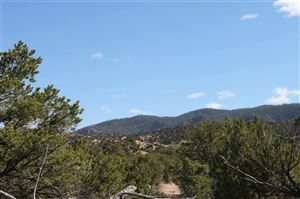 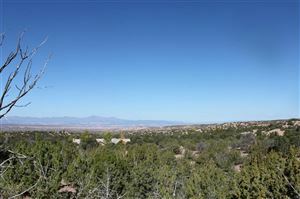 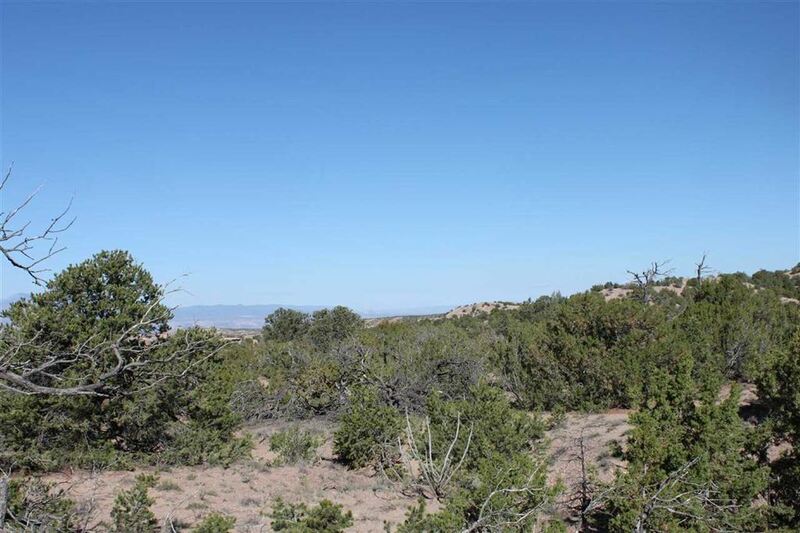 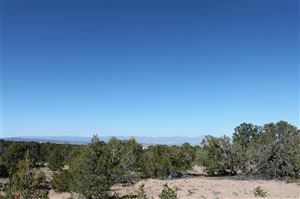 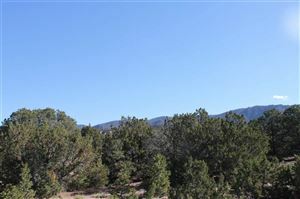 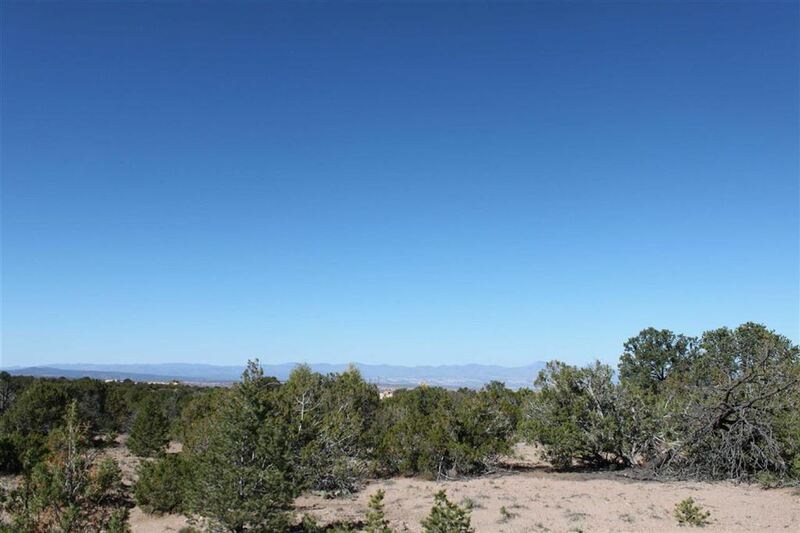 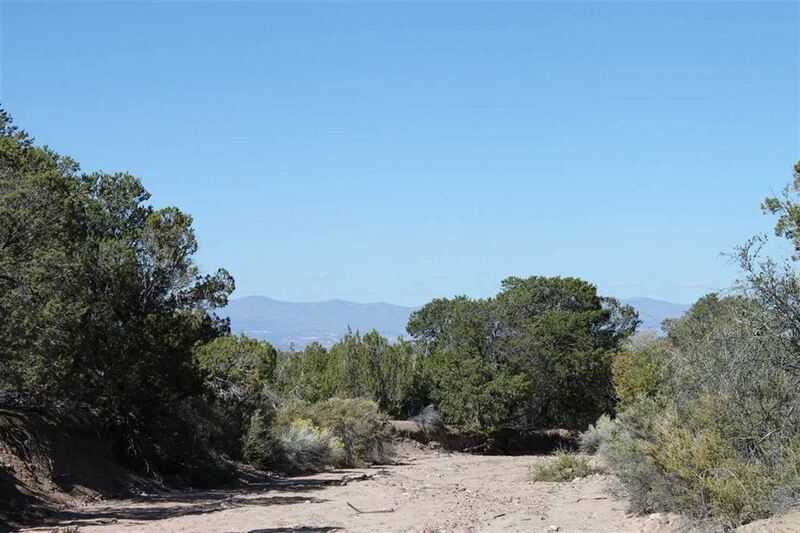 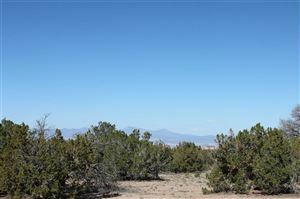 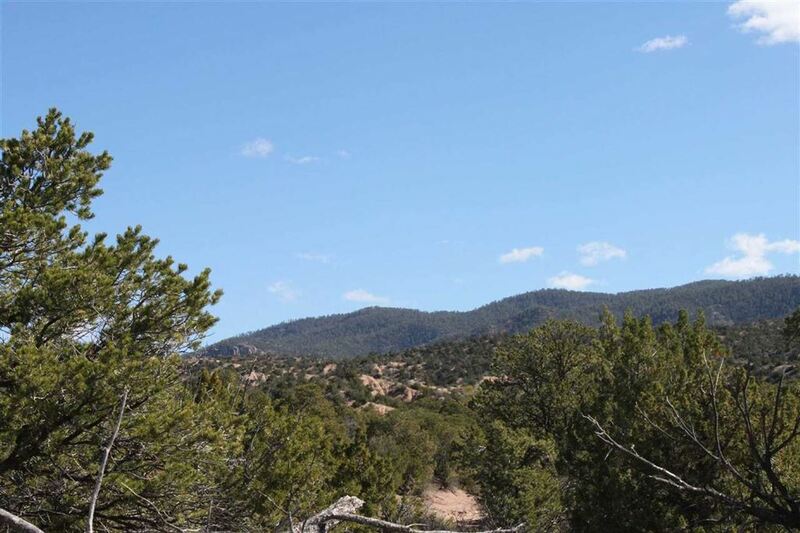 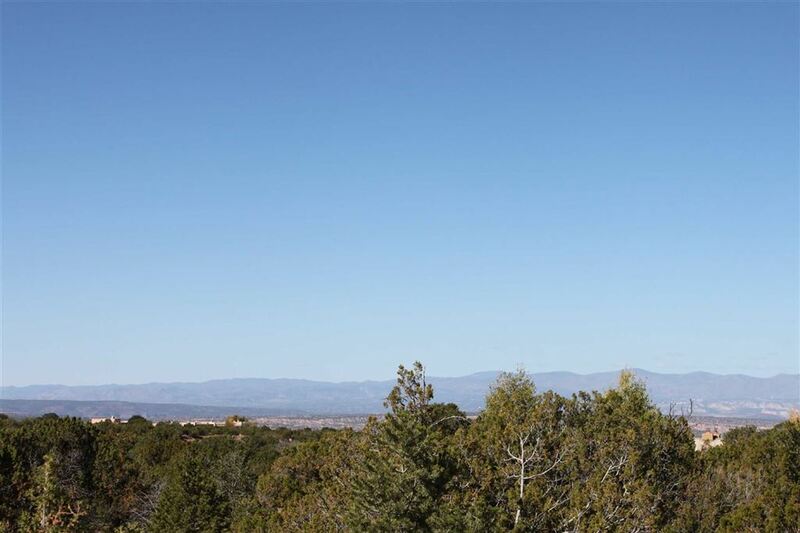 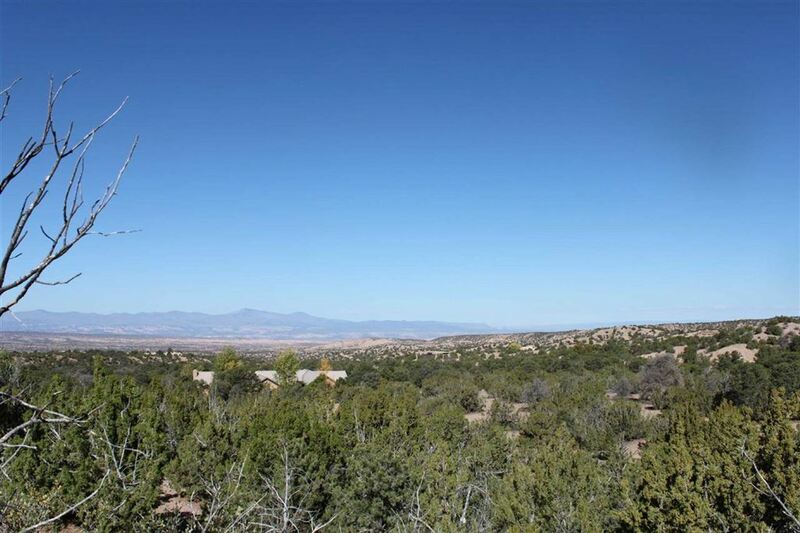 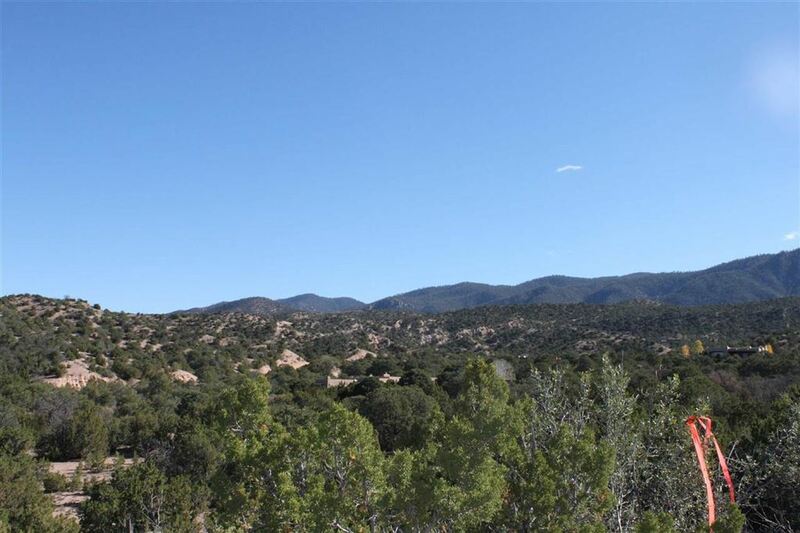 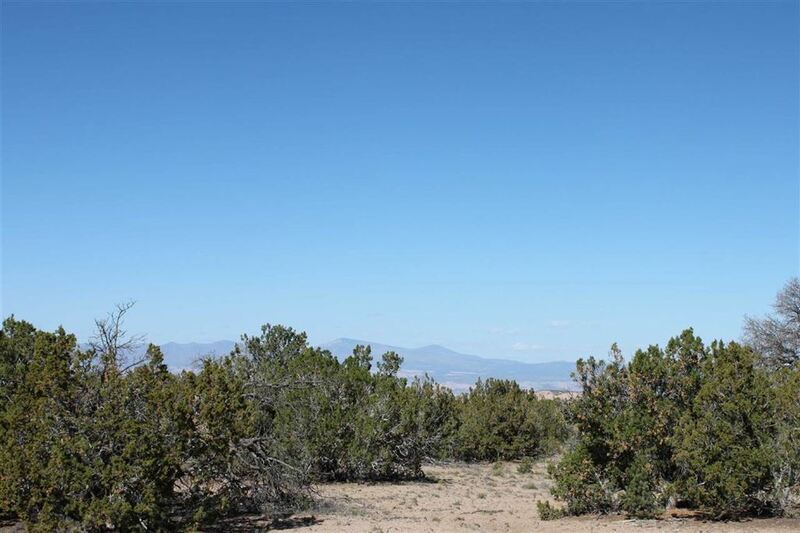 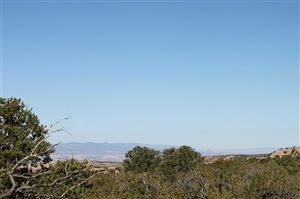 This spectacular view lot on over 5 acres has several options for easy building sites that capture huge views of the mountains to both the east and the west. 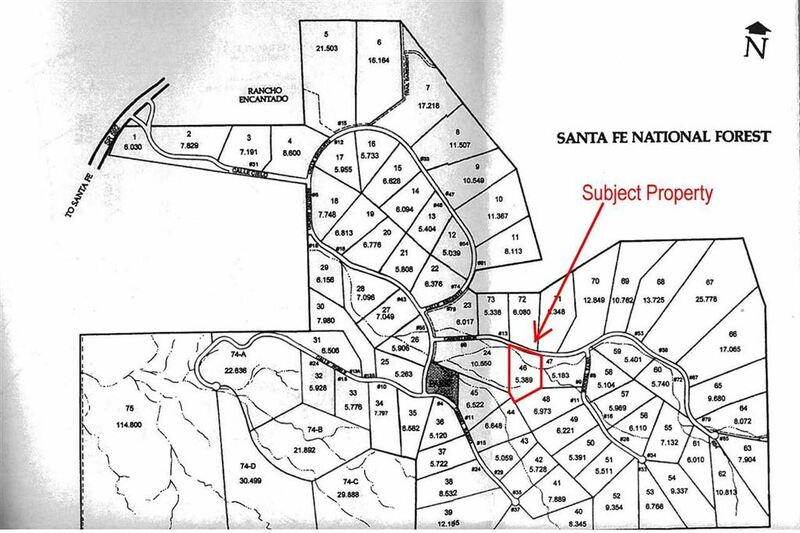 Private pre-moratorium well is on the property. 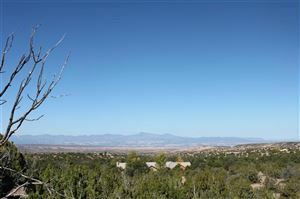 Close to tennis courts and the swimming pool at the community clubhouse.